I have a weakness for cheesy, "so bad they're good" low budget horror, sci-fi or action movies. I watch'em so you don't have to! If you were an HBO-addicted kid in the early '80s, the odds are good that you probably have at least a few vague memories of Treasure of the Four Crowns. This Spanish/American Raiders of the Lost Ark knock-off aired so often on pay-TV that it rivaled the original Beastmaster for the title of "most overplayed movie on cable." I saw it several times as a junior high schooler, when my fascination with all things low budget and schlocky was just beginning to develop. Even way back then, I knew deep down that the movie was awful, but I still got a kick out of its nonsensical story, cheap special effects and kitschy 3-D tricks. Treasure... was the brainchild of Tony Anthony (born Roger Pettito), an American actor/producer and screenwriter who spent the bulk of his career in Europe making low budget "Spaghetti Westerns." Anthony is widely credited with kick-starting the early '80s 3-D revival with his star turn in 1981's Western/action adventure Comin' At Ya! - which became a surprise hit due to its 3-D gimmick, even though Westerns were all but dead at the time. Anthony then co-wrote and produced Treasure of the Four Crowns, which was shot in Spain and directed by Comin At Ya's Ferdinando Baldi. Cannon Films, who were eager to cash in on Raiders of the Lost Ark mania and jump on the 3-D bandwagon, released the film in January of 1983. 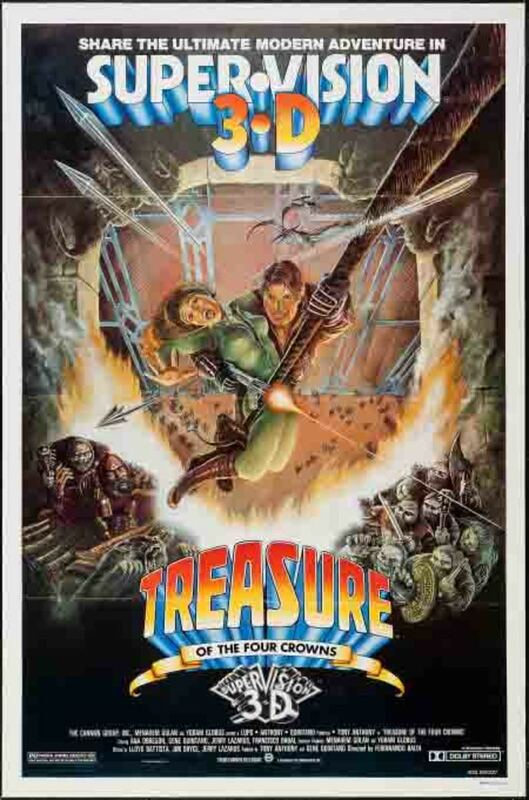 Reviews were middling but the low budget flick became a minor box office success, once again due to audiences' sudden fascination with all things 3-D.
Once it finished making the cable-TV rounds in the mid '80s, however, Treasure of the Four Crowns seemed to simply disappear off the face of the Earth. Home video releases (at least in the U.S.) were few and far between and eventually the film was forgotten by all except the most dedicated Z-Movie diehards. 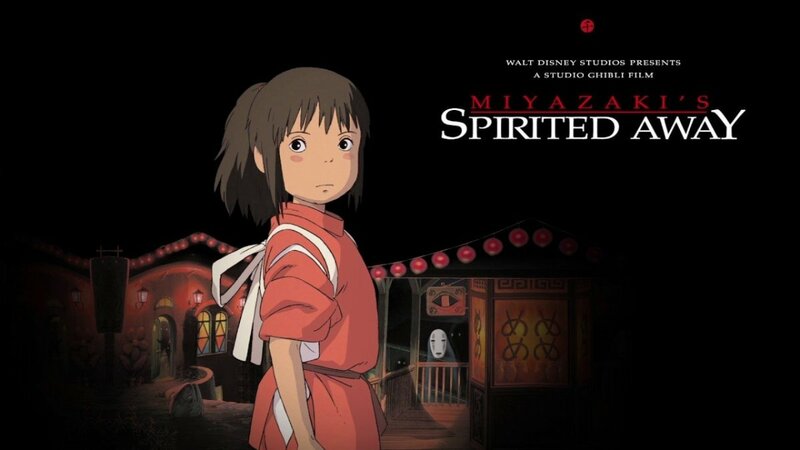 Over the years I'd occasionally remember a brief bit from it and think to myself, "Wow, I haven't seen that movie in forever, I should check it out again sometime." That moment finally came this past weekend, when I discovered that some wonderful human being had uploaded a decent quality copy of Treasure of the Four Crowns to YouTube. I grabbed a few cold ones and sat down to check it out on a rainy Sunday afternoon and... yep, it was just as terrible as I remembered, but it was also a ton of silly fun! Currently, the only way to get "Treasure of the Four Crowns" on DVD is in this 4-film budget line "Action Adventure Movie Marathon" multi-pack. The first ten or fifteen minutes of Treasure of the Four Crowns are completely dialogue free. In the opening scene, Tony Anthony appears on a windswept plain as heroic treasure hunter J.T. Striker, entering a crumbling old castle to retrieve some sort of lost artifact. If this were an Indiana Jones flick he would be wearing a beat up fedora and a battered leather jacket, but Striker is clad in a bright red ski jacket (?) and neatly pressed slacks. We are given no explanation as to what Striker's after, but it soon becomes clear that whatever the intended prize is, this haunted castle is not ready to give it up. Striker (or perhaps more accurately, his stunt double) is put through the 3-D wringer as he makes his way through the castle, falling through trap doors, crashing through stained glass windows, and evading a seemingly endless series of objects shot at him from hidden booby traps - vicious birds, arrows, blades, darts, daggers, swords, fireballs, and even a pack of guard dogs (?). All of these threats are, of course, thrust directly towards the camera and into the viewer's face to constantly remind you that you're watching a THREE DEE MOVIE, MAN! Of course, when the 3-D effect is flattened out for "regular" TV viewing it loses its charm and becomes distracting - and then irritating - fairly quickly. Striker eventually reaches his objective - a crypt containing the skeleton of a knight - and pries loose a golden, gem-covered key from a compartment hidden in the knight's sword. He then swings away on a rope, crashes through a window and nonchalantly walks away from the castle cool as a cucumber as the whole place explodes behind him. 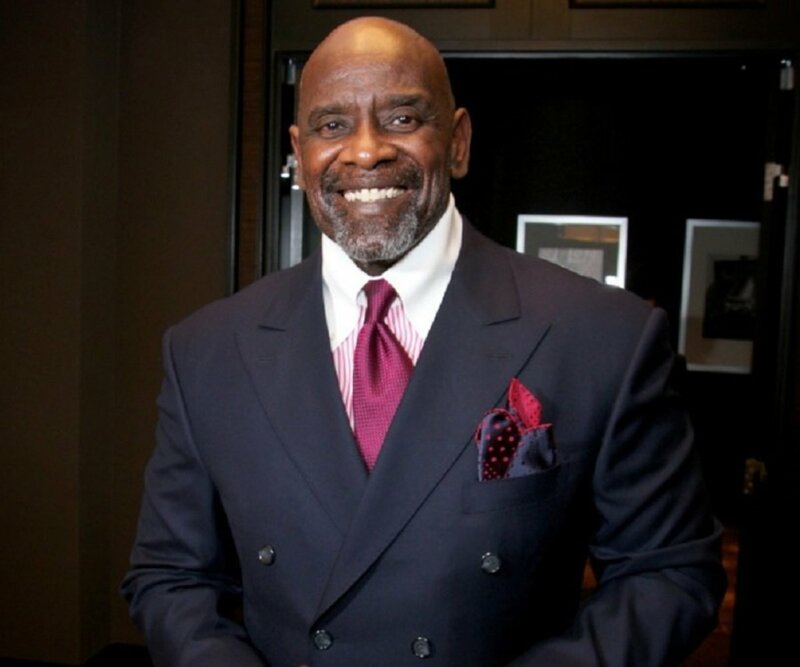 Even Dr. Jones never made an exit that smooth. 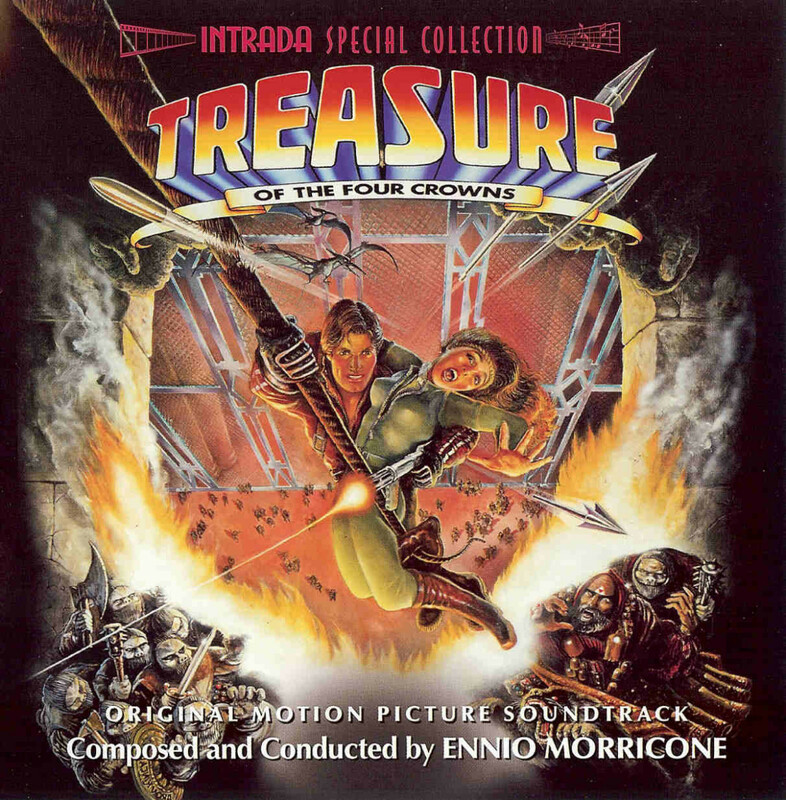 Treasure of the Four Crowns' soundtrack was scored by the great Italian film composer Ennio Morricone. 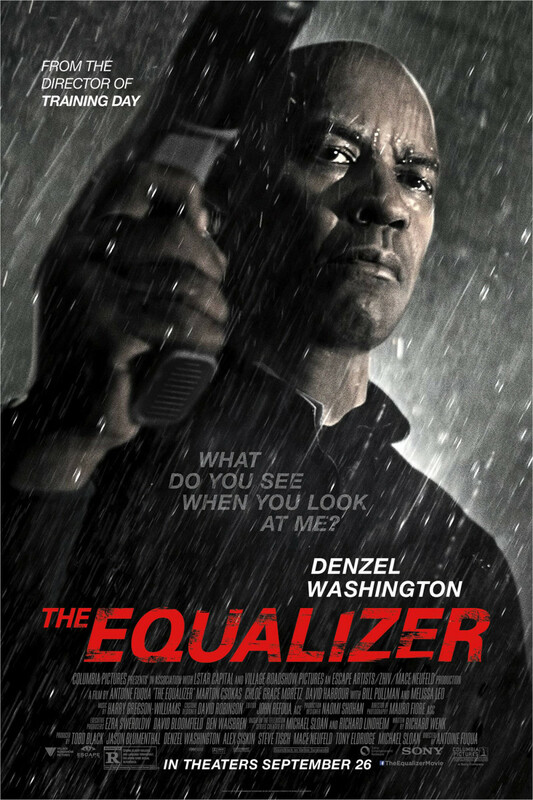 Striker reports back to the men who hired him to collect the key, who are either bigwigs at some sort of museum or representatives of the Spanish government (the film's awkwardly dubbed English never makes it quite clear). We learn that his prize is connected to the legendary Four Crowns, a set of medieval artifacts which conceal hidden gems that possess enormous power. 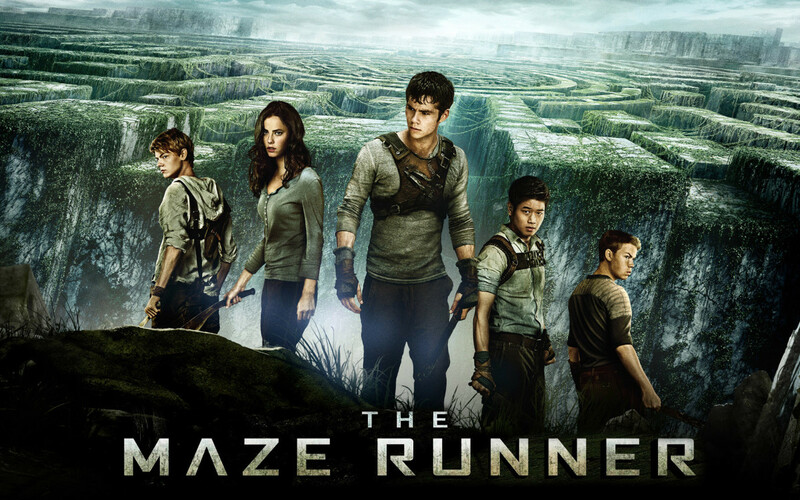 One crown was destroyed centuries ago, the good guys have another, and the remaining two are the property of Brother Jonas (Emiliano Redondo), a power-crazed religious cult leader who keeps them under lock and key in his massive mountain headquarters. Reasoning that such power does not belong in the hands of a madman, Striker is ordered to steal the crowns from Jonas' fortress - for the good of All Mankind, of course. Thus, Striker and bureaucrat bean-counter Edmond (Gene Quintano) set off across Europe to assemble a team whose unique abilities are suited to this job - mountain climber Rick (Jerry Lazarus) and the father-and-daughter team of Socrates (Francisco Rabal) and Liz (Ana Obregon), a pair of circus trapeze artists/acrobats. Unfortunately, some of the "team" members have Achilles heels - Rick's a drunk, Socrates has a bad heart, and Edmond is a wimp - so it's pretty easy to predict who's gonna come out of this mission in one piece with the girl by the end of the movie, and which ones are this flick's equivalent of the Red Shirt Guys on "Star Trek." Can You See the Strings? Bang! Pow! Splat! Scream! Arrrrgh! Sneaking into Jonas' fortress in the middle of the night, our Fantastic Five sets to work breaking into the trophy room to steal the crowns, which are protected by a booby trapped floor and a grid of laser beams that criss-cross the entire room. The team defeats these by climbing up the wall and setting up a series of ropes, pulleys, and trapeze hangers across the ceiling - so they can reach the altar at the front of the room without ever touching the lethal floor tiles. After numerous mishaps, Striker reaches the crowns and is about to celebrate his moment of victory when Jonas and his goon squad rush into the room. Using his key to open the two crowns and reveal the powerful gems contained within them, Striker is suddenly possessed by the Power of the Crowns - or something like that. Whatever it is, it makes his head start spinning around like the kid in The Exorcist and fountains of fire shoot from his fingertips. Naturally, chaos ensues as the bad guys go up in smoke and even more 3-D fireballs, explosions, and shattering objects are lobbed into the audience's laps. If this scene was meant to mimic the awesome melt-the-Nazis'-faces-off climax of Raiders of the Lost Ark, let's just say it fails miserably. It looks more like a terrible accident at a fireworks factory. With all the bad guys gone, Striker and Liz make a hasty exit, but Treasure of the Four Crowns isn't done throwing objects at us quite yet - the film's last shot is a random, apropos-of-nothing scene of some sort of reptilian slimy thing rising out of a swamp, which shoots a snake like face at the camera just before the credits roll. Ummm...what the hell was THAT all about? Some sort of demonic force awakened by the Crowns? Your guess is as good as mine. It obviously was a half-assed attempt to set up a sequel, which never came to pass. Treasure of the Four Crowns was Tony Anthony's final acting role; after this film he retired from performing but continued to work behind the scenes as a producer well into the 1990s. Given the current craze of 3-D blockbusters, I wonder if he's ever thought about bringing J.T. Striker back for one more adventure. Rumor has it that Harrison Ford still wants to play Indiana Jones one more time at his age, so anything is possible! 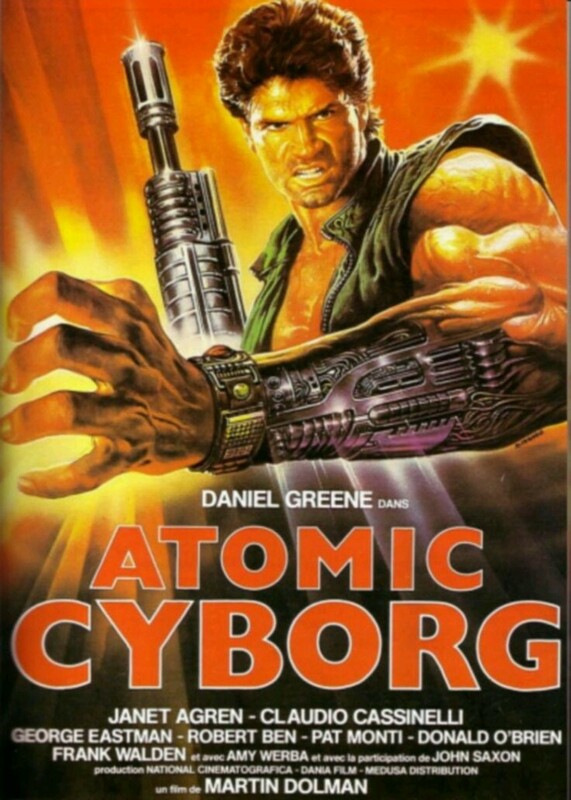 Great Bad Movies: "Hands of Steel," aka "Atomic Cyborg"